Thank you Byrd Baylor. 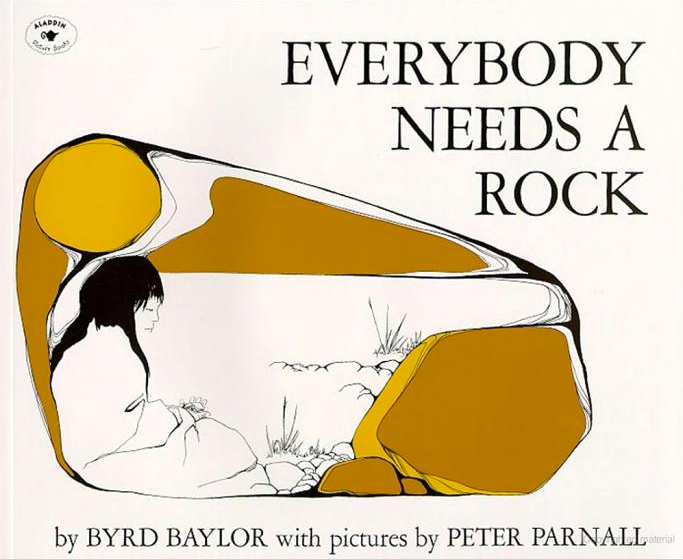 Everybody Needs a Rock was one of my favorite books as a kid. I must’ve checked it out from the library about a bazillion times, and had the ten rules for finding your special rock etched into my pliable little child-mind for years.